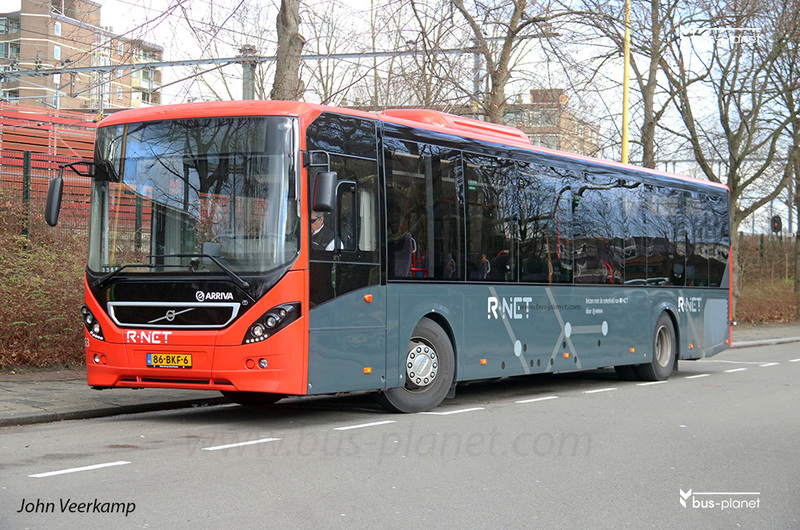 For the extension of the R-net network, starting December 10, 2017, four additional Volvo's in R-net livery were bought. Picture(s) taken by John Veerkamp. Netherlands. Gouda. dd: 2017-12-28.